Enjoy a relaxing stay in the Smoky Mountains. 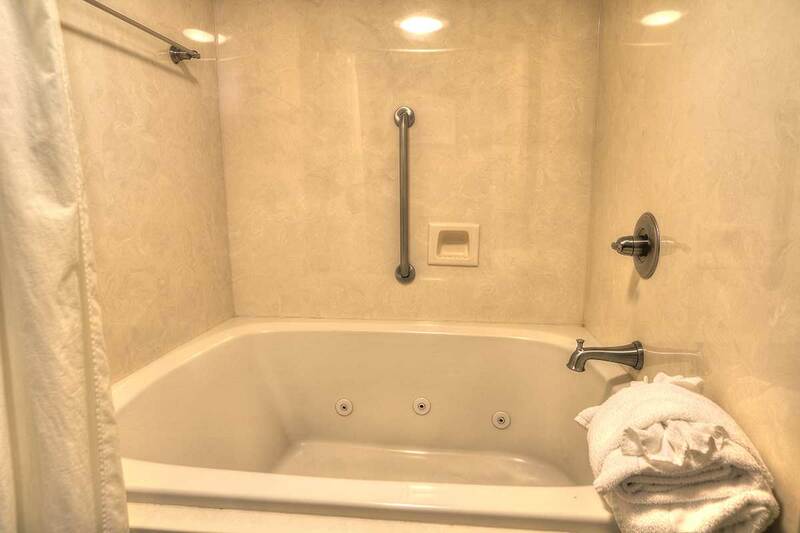 When you stay in our King Jacuzzi/Fireplace Room, you’ll have everything you need for a relaxing vacation. Soak in the bubbling Jacuzzi before warming up in front of the fire. Browse a full list of the room’s amenities below.